POP icon Tom Jones has announced a concert in Taunton this summer. The legendary singer will top the bill at a show in Vivary Park as part of the Live in Somerset series. He will perform on Sunday, July 14, and tickets go on sale this Friday (February 8). Sir Tom, who is currently reprising his role as a coach on ITV’s The Voice, has a fundamental interest in a wide range of music. Although he is best known for hits including It’s Not Unusual, Kiss, Delilah and What’s New Pussycat, he is first and foremost an artist with a true rhythm and blues soul. 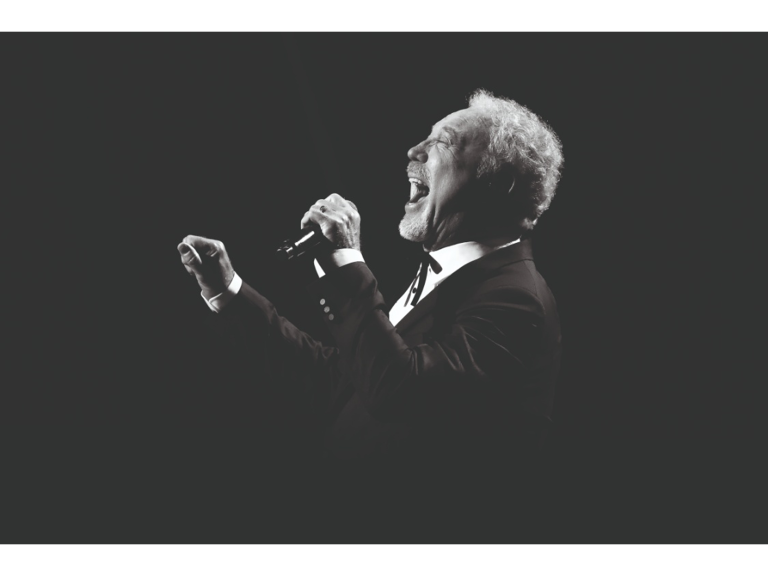 Tom Jones will bring the three-night Live in Somerset series of music concerts to a close on the Sunday night. Tickets go on sale on Friday and are available to purchase from Ticketline (www.ticketline.co.uk; 0844 888 9991) or from Taunton’s Visitor Centre, in Fore Street.